Help to Declutter Your Home - Helen Sanderson, Calm from Clutter. I‘ve been working with people to support transformation and change for over 20 years. As an artist-designer, personal organiser and clutter coach I’ve become increasingly aware that when you work with space in the home it creates magical psychological change. Working with people to support transformation and change for over 20 years, I know when you work with space in the home it creates magical psychological change. Amazing changes happen when you declutter your home. A new energy will emerge from beneath the clutter. Most people feel a surge of power and very often significant things start to shift. As you get rid of the old and make room for the new, you may find family relationships improve, and new possibilities open up at work and in other areas of your life. Looking for help to declutter and organise your home into a calmer, more nurturing, clutter-free space? 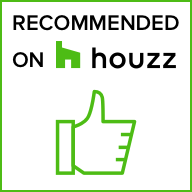 Here are some ways I can support you to create the home you want. Check out my handy decluttering tips. If you’re fairly confident and simply need a structured approach, try my Home Declutter Kit. It will give you a simple, easy way to detox your living space and clear clutter from your life – fast! If you don’t have a Home Declutter Kit yet, buy yours today and make room for the future you deserve. To really kickstart your transformation, you can also buy a kit with online mentoring. Clutter isn’t just about things, it’s often a reflection of the difficult periods we all face in life. Therefore, I’ll work with you as a whole person, not just your clutter. 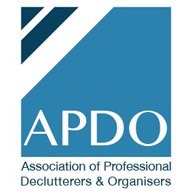 As a result you’ll get the gold standard in professional organising and decluttering services. Most importantly, we’ll focus on getting great results fast, so you can start to live free of mental and physical clutter as soon as possible. Your dreams and visions may be hidden beneath the piles of clutter. My exclusive coaching programme will help you focus on shifting your life to a healthier, happier, more fulfilled and integrated place. So if you are ready to do some deeper work, click here to learn more. My workshops will help you explore the psychology of your home. Please register your interest here. The workshops are a great space for contemplating and understanding your relationship with your home. Discover more. 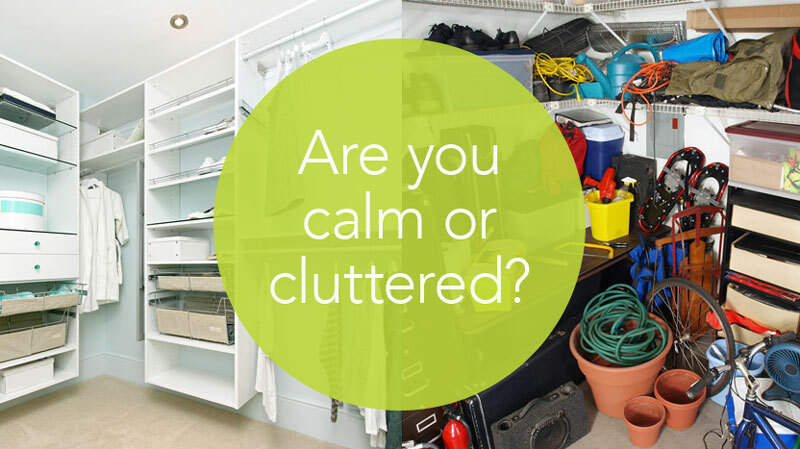 My quick, fun clutter quiz helps you find out if you’re calm or cluttered! Discover if having too much stuff in your life may be stopping you from achieving what you want. "I was living in chaos and disorder, but learnt a whole new way of ordering my belongings. With Helen's support and understanding I’ve created a home that’s clutter free and that I actually enjoy living in. I couldn't have done it on my own. Helen worked with me practically and emotionally to give me control over my environment and my life. By getting rid of the old I have made room for the new"
"I honestly don't think I would have achieved such amazing results without Helen's support. Only a few months ago decluttering my house seemed like an impossible task and now it's a reality. I can finally enjoy my space and my once cluttered loft room is now a lovely study/spare bedroom!"